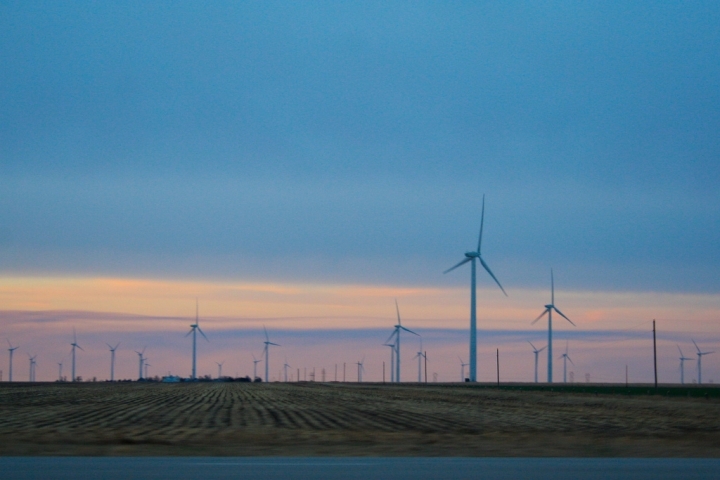 Kansas’s adoption of wind power surprised even Kansas. They gave themselves a goal of generating 20% of their power from wind by 2020. They succeeded 6 years early. In 2014, they generated 21%. Wind power is so productive in the state that the trend is expected to continue. Congratulations, Kansas!